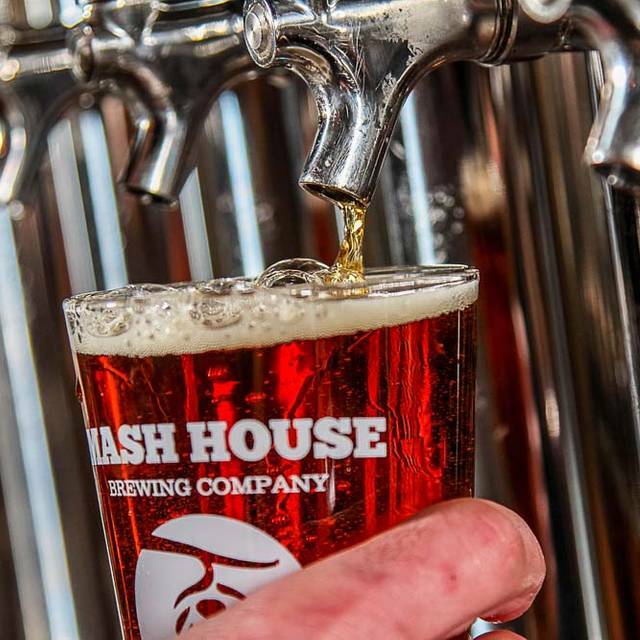 You must make reservations at least 5 minutes in advance of the time at The Mash House Brewing Company. We have our own parking lot. 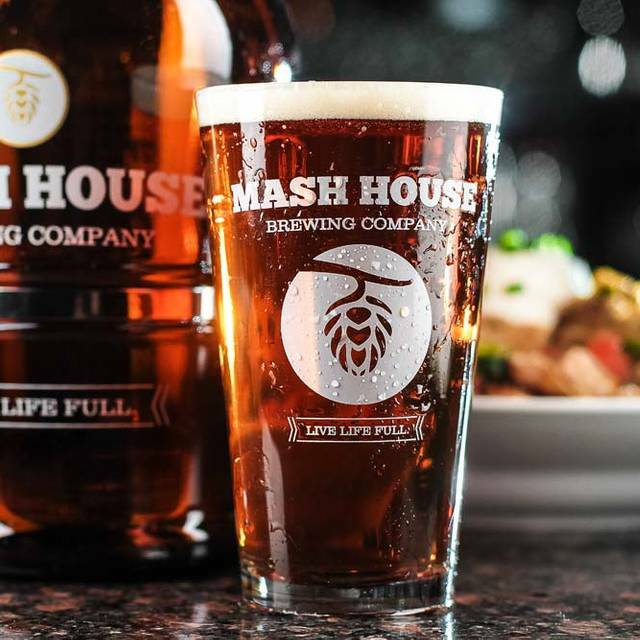 In a location with real character, right in the heart of Fayetteville, The Mash House Brewing Company defines what it’s like to have a unique dining experience, whether you choose a refined, gourmet fusion dish, the best in beef, or more casual fare, like a freshly ground burger or hand-crafted sandwich. We pride ourselves on supporting North Carolina farmers and growers by using local products as much as possible. 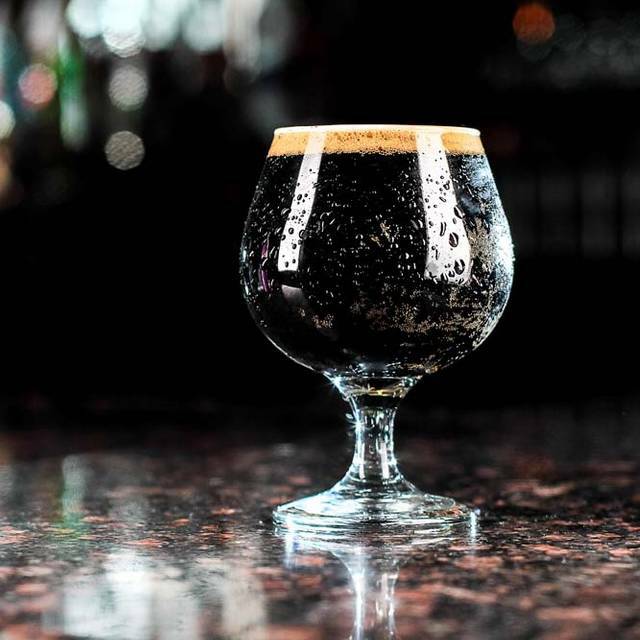 We consistently rank as one of the area’s best restaurants favorite destinations for steaks, chops and award-winning beer — hand-crafted on the premises utilizing the traditional methods of Old World brewers. Notice all the menu changes, it’s not the same quality. Dessert was disgusting. No. The menu is overpriced for the food quality and drinks. Always great food, usually great service but always too loud inside. The outside seating is okay but now really comfy. Great drink menu!!! Awesome food and great service. Nikki was amazing as our server. My wife and friends will definitely be coming back. This is by far the best restaurant in Fayetteville that my family and I have been to in a while! We were able to make a reservation and got a booth as soon as we arrived. Our waitress Madeline was amazing and very helpful since it was our first time. The food was impeccable and the service outstanding. We definitely have a new favorite place to eat and don't mind the extra cost for delicious food! 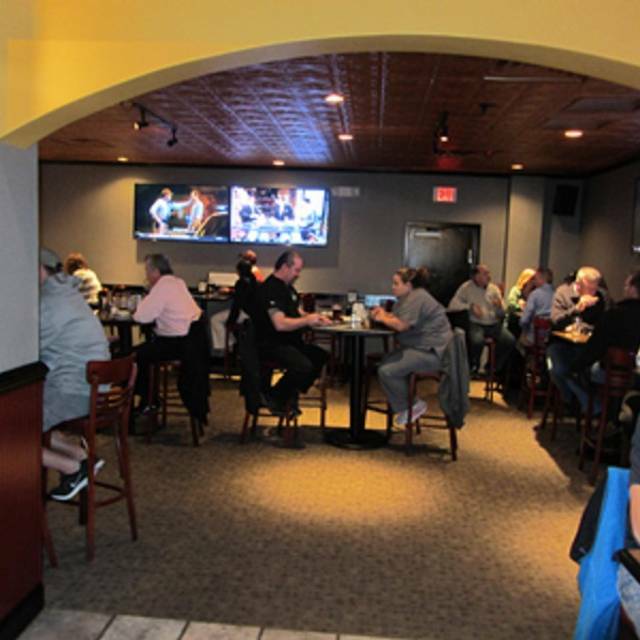 Great ambiance, great nitro, great food, and great service! Great service and our meal was prepared just as requested. Very relaxing dinner before heading to the theater to see a play. Marissa and Marilyn were great as always - we always ask for one of them if they are working. The server was inattentive and the drinks were slow. Food was delicious & fresh. The service was great! The staff were very attentive & friendly. Great atmosphere! Awesome hostess! Wonderful food! And fantastic beer! I've always loved this restaurant. You can't go wrong if you're looking for great everything (food, service and ambiance). 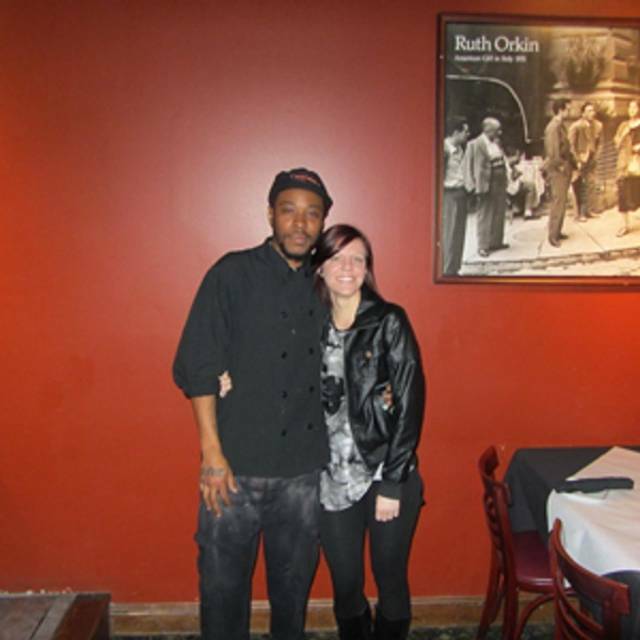 The service was great and the atmosphere was perfect for date night. Our waiter, Marquis, was outstanding. We will definitely be returning. The Valentine's Day Prime Rib for 2 was a good deal on good food. I made a reservation on Valentine’s Day. The server was prompt, food was nice. Will definitely go back here again. By the way, Georgia peach martini is something that you must try when you visit here! The beer being the focus, the glasses of beer were great, the pitcher with the special was horrible. The food came very very fast and our dining experience lasted about 25 minutes on a holiday night we wanted to sit and enjoy. Extremely small portions. Won't go back. I would not recommend booking with open table on holidays because when we arrived they said open table site had crashed and all reservations were lost but we could sit in the overflow room with the bar high tables and one waitress, no frills. I suspect they booked all the tables on floor and sent open table purposely to overflow and double dipped knowing on Valentines we had no choice but to stay. It was DIRTY BUISNESS! As our bill was as high as everyone who got white linen service! On a day to day dining I’m sure it is fine but BEWARE ON SPECIAL OCCASIONS!!!!!!!! Beer was ok. Food was sub-par especially for the price. Service was nice. The service was the right amount of attentive. The staff ensured everything was done right and weren’t intrusive. Food and drinks were excellent and well prepared. The menu isn’t overly complex and this ensured everything was well executed. Great place in Fayetteville to eat a good dinner and drink excellent beer. Food was okay nothing astounding. Had to send it back entire party’s dishes because they all came out cold the first time. Staff was attentive for the most part. However, I was charged for a drink that was disgusting. When I shared my sentiments with my waitress I was told I could not send it back due to a NC law (which is a clear lie). I ordered the Oscar salmon it was manageable to eat once it was warmed up. The imitation crab was a huge let down in the meal especially for the price. Probably wouldn’t return. Celebrated my grandmother's 92nd birthday. We had a great time. Awesome food and exceptional service! Job well done. Great food and great beer choices. A pleasant surprise for dinner. Properly staffed for a Friday evening. Great food and beverages, relaxing atmosphere. All patrons appeared content. Marissa our server was excellent. Was a 20 minute ride from our hotel and worth exploring away from the chain restaurants while traveling. 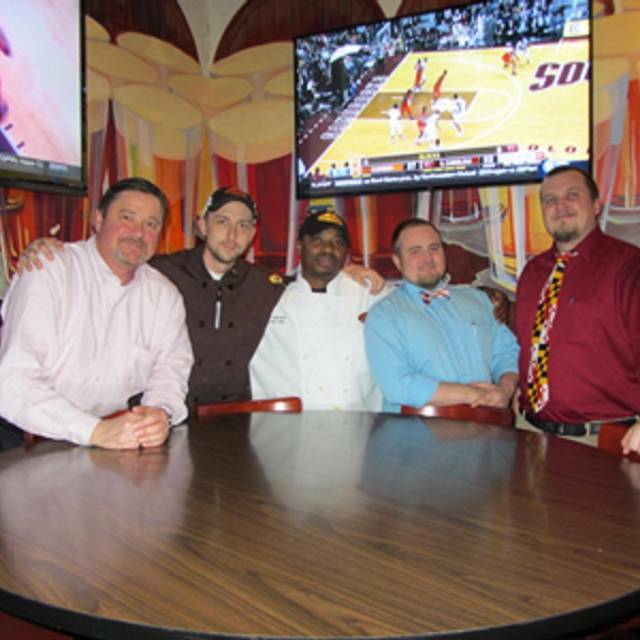 Great food at a reasonable price, great atmosphere, and Sam, our server, did an outstanding job! Our waitress Marissa was excellent. The food was perfect. Will definitely be back. Horrible experience. We arrived at 6:30. Our waitress took our drink order at 6:40, brought our drinks and took order shortly after. At 8:03pm we got a portion of our food which had been sitting under the kitchen lights for 22 minutes. Ridiculous. The restaurant was not even full! We will not return. The table beside us also had issues and also spoke with the management. Nice menu choices. Great beer selections. Staff is friendly and attentive. Good food and service. Always a pleasant dinner stop on our way south for the winter. 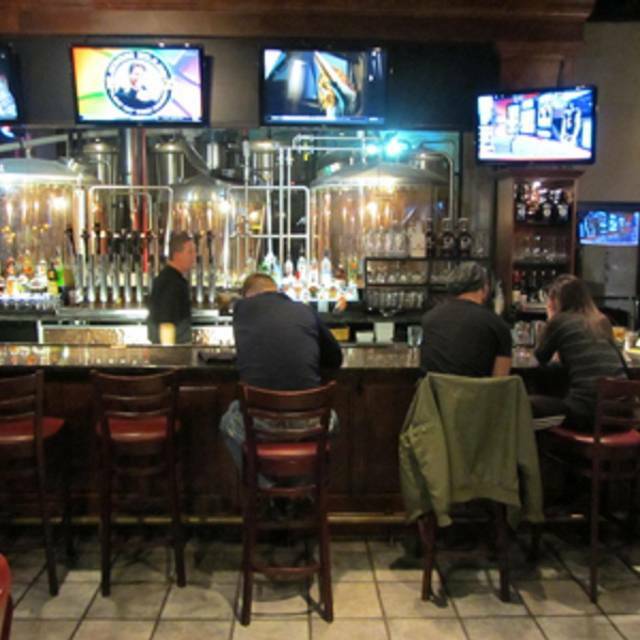 We were pleasantly surprised when we walked in... quiet, relaxed, upscale casual dining. We had dressed nicely for dinner and felt right at home... dressy jeans and boots for me, slacks and a sweater for my friend, khakis and golf polo shirts for the men; and were very comfortable. There was enough distance between tables so you were not listening to someone else's conversation, and even though the dining room was large and open, it was a very comfortable evening. The food was outstanding, beer was great, but the wine list lacked choices for me (Cabs, Merlots, Reislings were most of the offerings). We will go back again the atmosphere and food were great and we want to check out the patio dining area. Fantastic food, probably one of the best steaks I’ve ever had. I’m poor, so the food was a little expensive to me. It’s worth the extra spending, at least for a special occasion. Went for New Years Eve with a reservation but turned out we didn’t need one. It was a great time with great service and great food. Would definitely go again. Went for NYE dinner. Had a nice time on the indoor patio with fireplace. Dinner and pear martini were delicious! 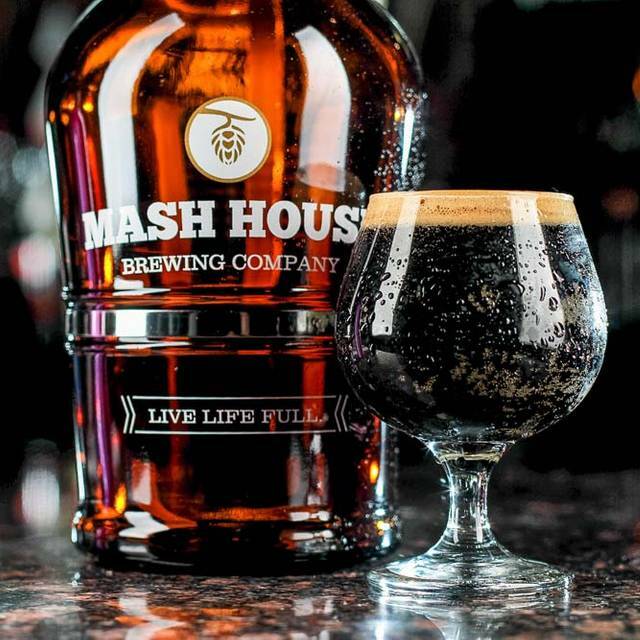 I always have a great time at mash house. Our server Nikki was great and super sweet. We loved her! Food was tasty and didn’t take long to be prepared. Only complaint was that it was pretty noisy and the special wasn’t explained to us until after we had already ordered an appetizer/drinks so was kinda useless to us at that point. We’ll definitely be back though. We had a great time. 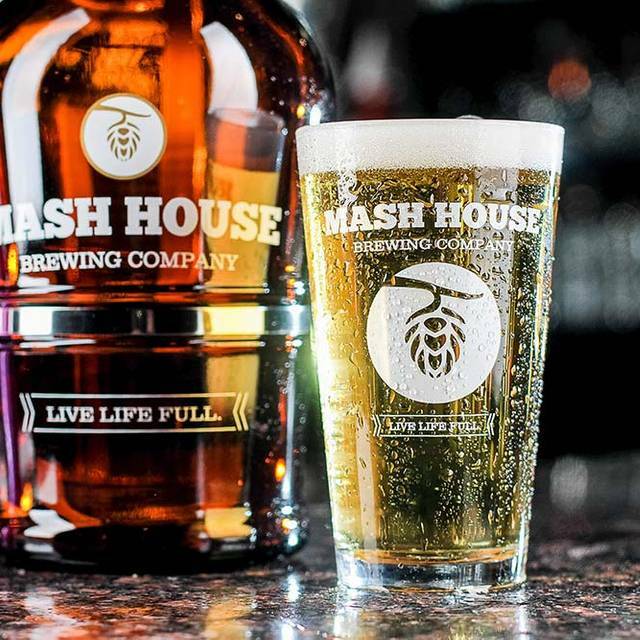 We have been eating at the Mash House since early 2000 and we have yet to have a bad experience. We don't drink so, I cannot review the alcohol but, the brews are very popular. The food has always been consistently good and the food quantities of food are fine, as is the value per meal. The menu options are not overwhelming but, have a range of options to satisfy most tastes, there is even vegetarian options. We were on our way home from Washington DC and stayed over night near this restaurant and , wow, so glad we did. The food was FANTASTIC--burgers--the ghost burger and southern burger in particular, were exceptional and the service was stellar--Chad was fabulous. We would totally stay nearby again if we were traveling north just to eat here! Highly recommended. We went for my wife's birthday and the Mash House was aware that was the reason we were there. I was expecting more. For a restaurant to be open on Christmas Eve I would assume you want my business and would go above the normal expectations. I don't understand why this place doesn't give you bread with your meal and/or a salad. For the price you are paying it should be included. No acknowledgement of our birthday celebration either. Maybe I was supposed to slip the hostess a twenty. The prime rib was a little chewy, I've had better at Texas Roadhouse for much cheaper. The Jambalaya was good. I don't think we will be back. There are to many places in town competing for my business.